Now Offering Mobile IV Therapy - Serving all of South Florida! 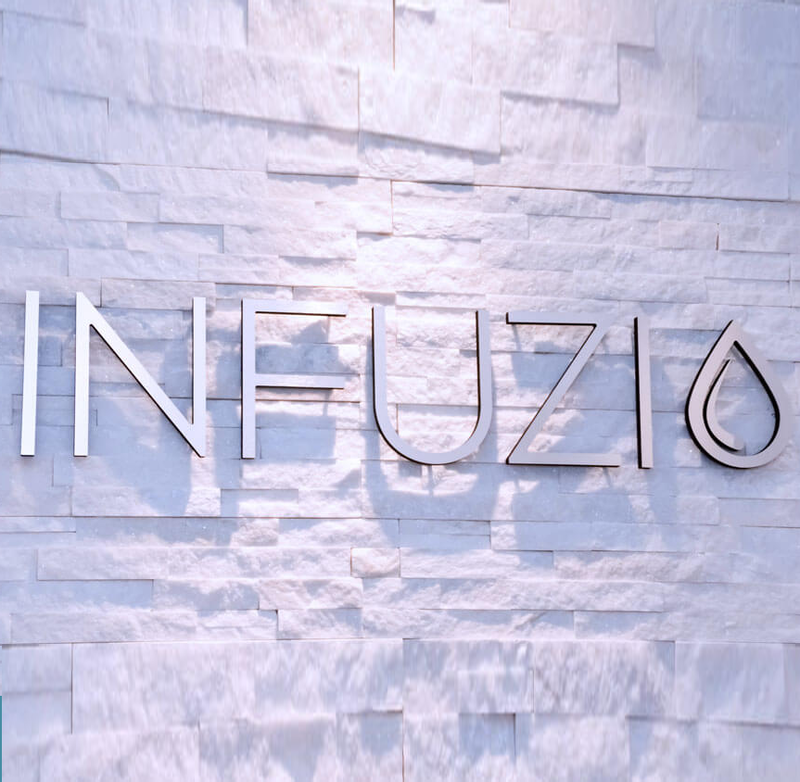 Infuzio is a luxury med spa specializing in IV infusions, booster shots & other modern wellness therapies. 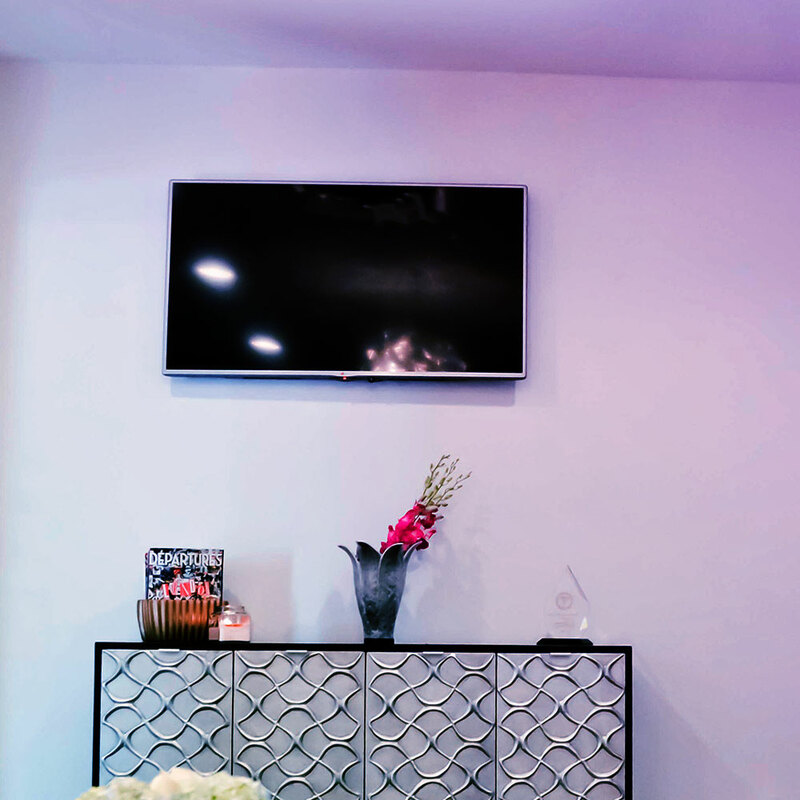 Located in Boca Raton, FL, our world-class clinic is headed by a Board-certified medical director & a team of experienced technicians who administer the treatments that will leave you refreshed, revitalized and rejuvenated!  IVs bypass the gastrointestinal tract & deliver fluids & nutrients directly into the bloodstream.  Your body absorbs infusions almost immediately, & you'll feel their effects within minutes. All it takes is a mere 2% body weight loss in water to become dehydrated, which can damage your hair, skin & organs.  With direct IV infusion of fluids, you will replenish & restore balance to your body. Oral supplements, pills & energy drinks can lose up to 50% of their purity before reaching the bloodstream. Delivered through an IV, the same nutrients are absorbed at 100% - and provide 100% of the benefits. While you feel the benefits almost immediately, they are anything but fleeting. 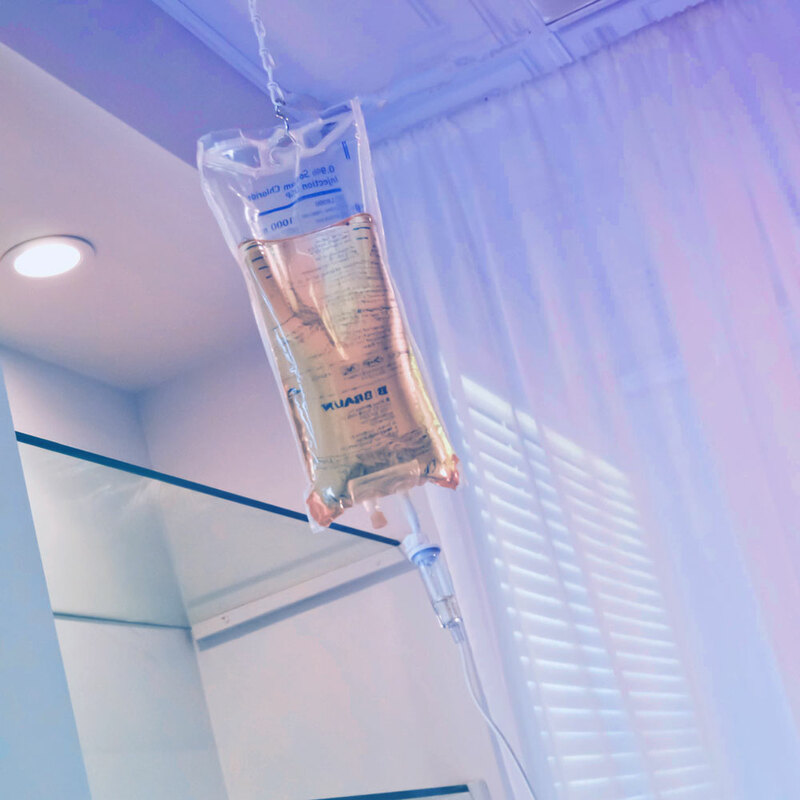 The energy, relaxation & balance you retain from an IV infusion can last for anywhere between a few days to entire weeks! 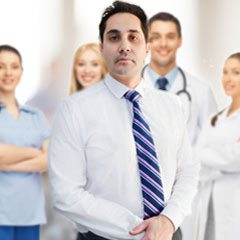 We understand that life can be hectic and busy, so we've done everything we can to make infusions convenient for you. 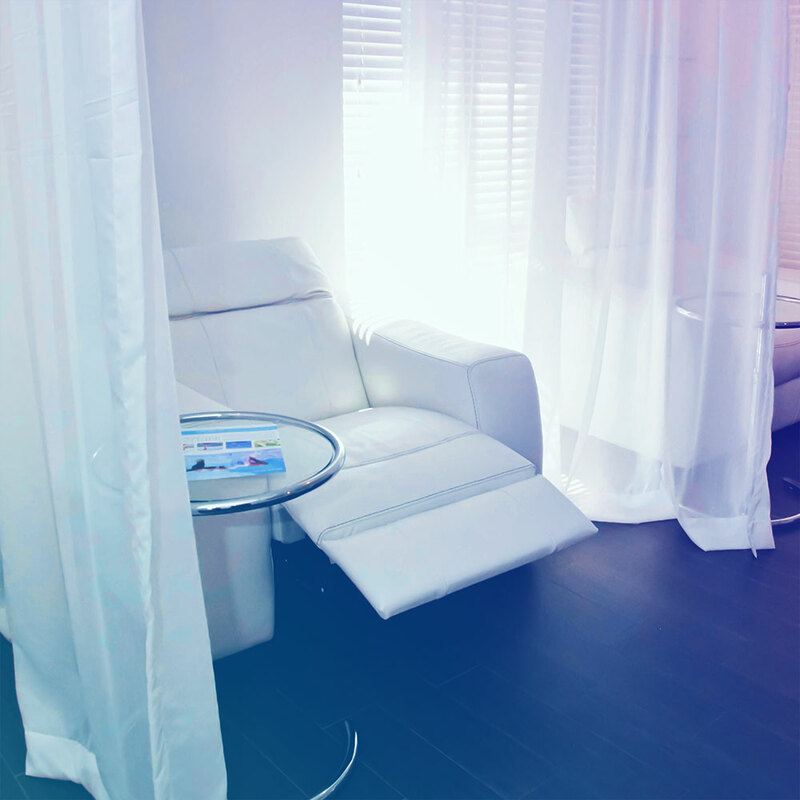 Each treatment lasts between 30-45 minutes, making them easy to fit into your busy schedule! Whether it's physical exercise, mental concentration, or emotional stability, your body requires essential nutrients to function. 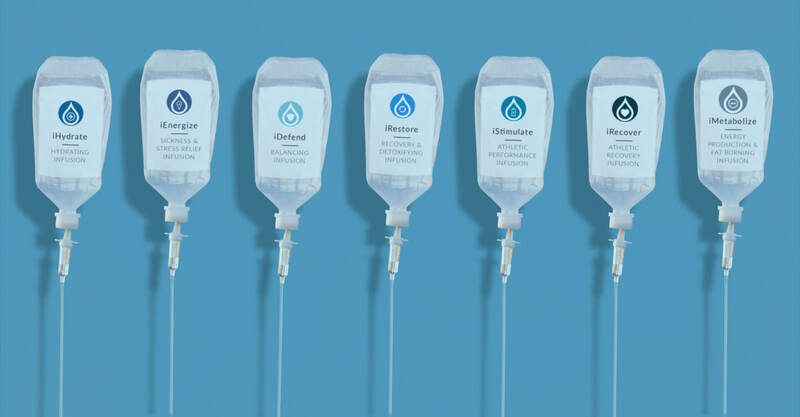 IV treatments replenish those nutrients, leaving you at maximum capacity. Whether you're a walk-in or you've booked a session weeks in advance, your experience at Infuzio begins with completing a quick intake on one of our iPads. Once your client intake is complete, we take you the insertion station where one of our trained and certified technician will insert a small, painless catheter before taking you to our IV lounge. We then walk you from our insertion station to the IV lounge. 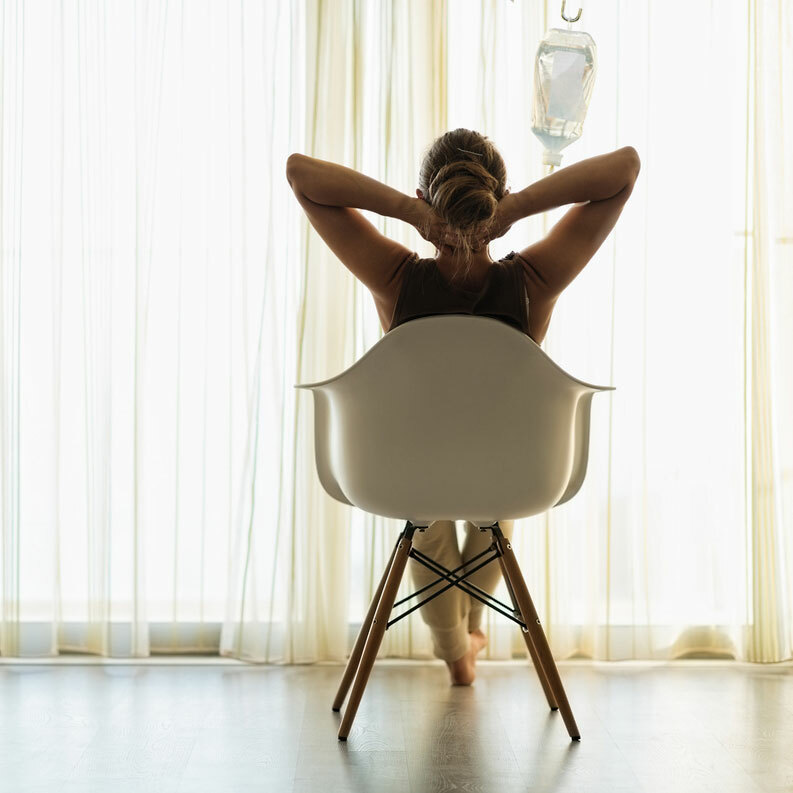 Each IV chair is partitioned by a curtain so you can enjoy complete privacy as your body replenishes itself of hydration & nutrients. While you lay back and replenish your body with nutrients, you can soothe your senses by watching TV, ordering a delicious panini from the cafe next store, or simply tuning out to our relaxing selection of music. 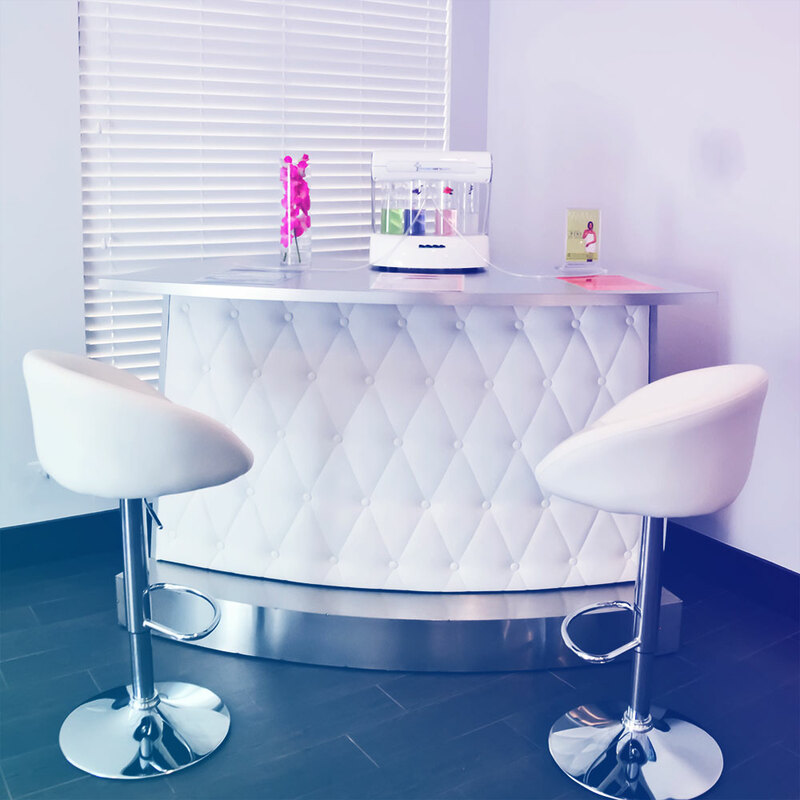 After your infusion, feel free to book a quick 20 minute session at our oxygen bar! Enjoy a wide selection of flavorful aromas as you breathe in wellness & breathe out stress, sickness & toxins. Our therapeutic regimens are of the highest quality, immediately relieving symptoms and restoring balance to the body and mind. The design of our facility exudes a sense of calm and relaxation, which is second to none, creating a treatment experience beyond compare. Our team is comprised of certified technicians & led by a Board Certified Physician with years of experience and a record of quality care.